over 100 million novel AAV vectors. 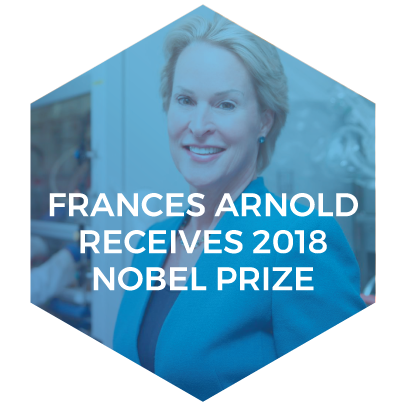 CONGRATULATIONS FRANCES ARNOLD ON RECEIVING THE NOBEL PRIZE FOR WORK ON DIRECTED EVOLUTION. 4DMT IS EXCITED TO CONTINUE EXPLORING THIS AWARD WINNING TECHNOLOGY WITH OUR THERAPEUTIC VECTOR EVOLUTION DISCOVERY PLATFORM.